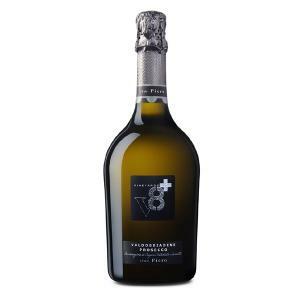 V8+ elaborates this V8+ Sior Piero Prosecco Sup. 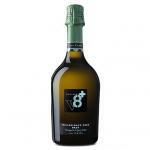 di Valdobbiadene Extra Dry Vineyards+ ($16.86), a sparkling wine from Prosecco (Veneto). 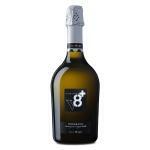 If you want to buy V8+ Sior Piero Prosecco Sup. 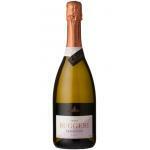 di Valdobbiadene Extra Dry Vineyards+, at Uvinum you will find the best prices for Prosecco (Veneto) sparkling wine. Buy it at Uvinum, comfortable, quick and safe. 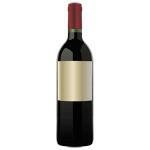 We have more than 59.000 products for sale in our catalog and we are the leaders in sales of wine, beer, and spirits in Europe with over 38.000 clients trusting us.